To feel like a film star for a day, to experience the risky work of Hollywood specialists, or to shake hands with some cartoon characters... all this is possible at Madrid Warner Park, one of the world´s most spectacular theme parks, and an inexhaustible source of adventures to be enjoyed with family and friends. On April 6, 2002, Madrid Warner Park opened its doors to the public in San Martín de la Vega. 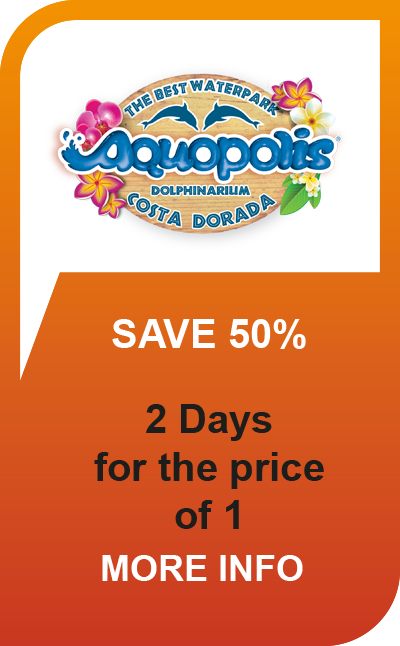 It is one of the most important theme parks in Spain. The Warner factory thus found a way to promote in Spain its films and cartoons just like Warner Bros had been doing for a long time in other parks around the world. The Warner Bros Park in the south of Madrid, brings to Spain all the magic and razzle-dazzle of Hollywood! We have found 2 ticket options for you! The post Check Out the New Show at Paradis Latin appeared first on Ireland Blog. Why you have to visit Discovery Cove when you’re in Orlando.